In the framework of an Ilab with startup Safety Line (http://www.safety-line.fr), we design tools for the optimization of fuel consumption for civil planes. A first part is devoted to the identification of the aerodynamic and thrust characteristics of the plane, using recorded data from hundreds of flights. As an illustration, Fig. 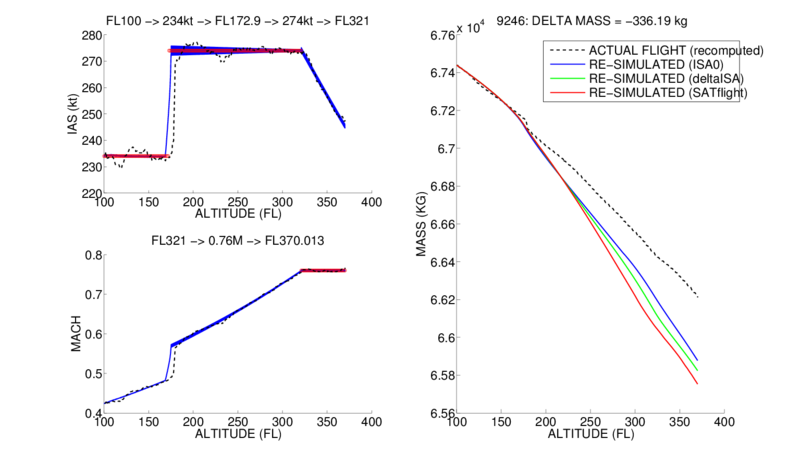 1 shows the drag and lift coefficients for a Boeing 737, as functions of Mach and angle of attack. Latest results have been presented by Cedric Rommel at . A second part is optimizing the fuel consumption during the climb and cruise phases. Fig. 2 shows a simulated climb phase, along with recorded data from the actual flight. This collaboration relies significantly on the toolboxes Bocop and BocopHJB developed by Commands since 2010. The resulting commercial tool OptiClimb is currently under testing in several airplane companies, totalling about a hundred actual optimized flights per day. 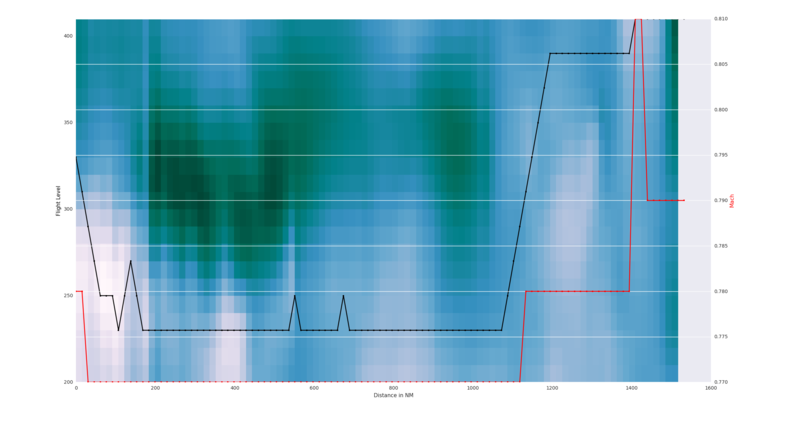 Recent improvements include better atmosphere models and more accurate data for temperature and wind, as well as a first demonstrator for cruise flight optimization, see Fig. 3. Figure 1. Lift and drag aerodynamic forces for a Boeing 737. This study is presently conducted in the framework of the PhD of Arthur Le Rhun, started in Fall 2016. The main axis is to design a traffic model suitable for optimizing the fuel consumption of a hybrid vehicle following a given route. The first step was to develop a new traffic model in which the consumption is infered only on the functionning points in the (speed,torque) plane. More precisely, we are interested in the probability distribution of these functionning points when considering a space/time subdivision into road segments and timeframes (see Fig.4). 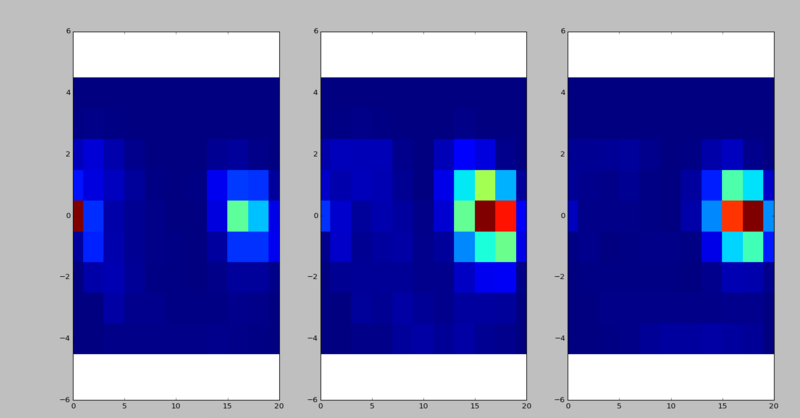 In order to reduce the huge number of distributions obtained, we perform a clustering step using k-means (Fig.5). 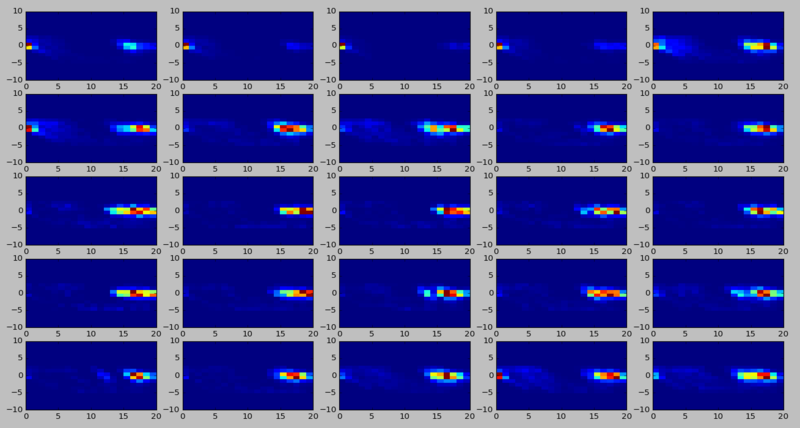 Since the objects to be clustered are distributions, we choose to use the Wasserstein distance based on optimal transport. 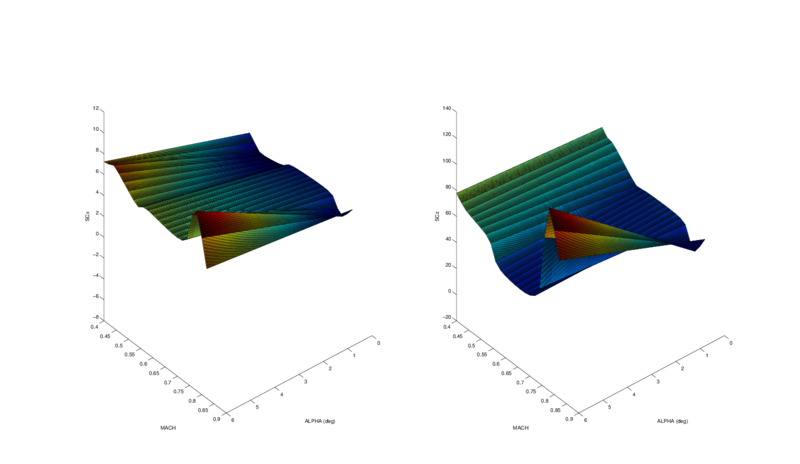 The task of computing these Wasserstein barycenters was done by Sinkhorn iterations, and we also developped a variant of stochastic gradient that scales better for huge data sets. In order to obtain the data for our traffic analysis, we work with a traffic simulator called SUMO, with the LUST scenario modeling the city of Luxembourg (http://sumo.dlr.de).